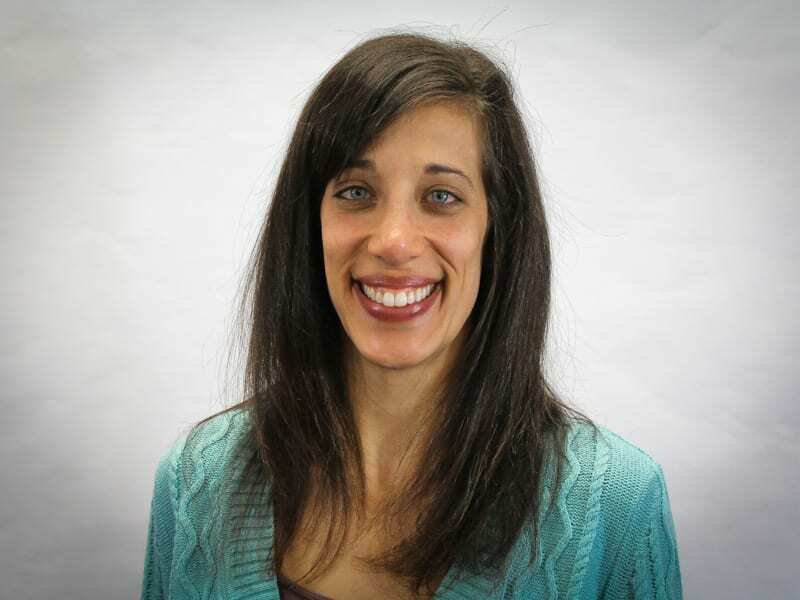 Marissa Patterson is a board certified family nurse practitioner with specific experience in women’s health care. Her interests are contraceptive and reproductive health care and pediatrics. She is trained to provide long acting reversible contraceptives including IUD and Nexplanon. She received an undergraduate degree in biology then returned to school to obtain a BSN from Johns Hopkins University and a Masters in Nursing from Yale University. She enjoys working with patients through the lifespan and helping them achieve their personal health care goals in a collaborative manner.